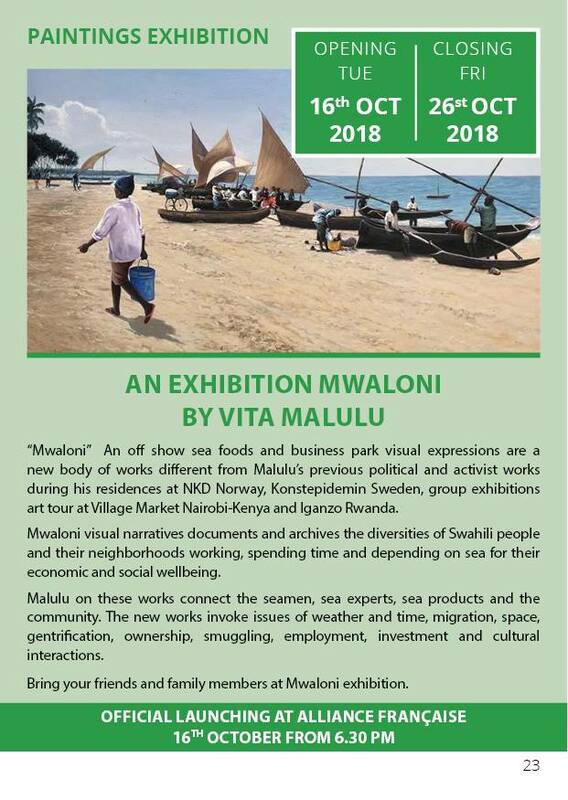 “Mwaloni” An off show sea foods and business park visual expressions are a new body of works different from Malulu’s previous political and activist works during his residences at NKD Norway, Konstepidemin Sweden, group exhibitions art tour at Village Market Nairobi-Kenya and Iganzo Rwanda. 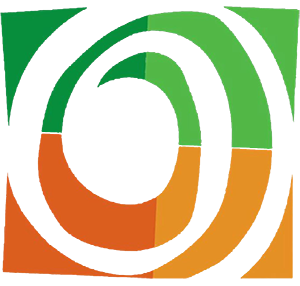 Mwaloni visual narratives documents and archives the diversities of Swahili people and their neighborhoods working, spending time and depending on sea for their economic and social wellbeing. Malulu on these works connect the seamen, sea experts, sea products and the community. The new works invoke Issues of weather and time, migration, space, gentrification, ownership, smuggling, employment, investment and cultural interactions. Bring your friends and family members at Mwaloni exhibition.